Do you operate a taxi service? Van hire? Or did you treat yourself to a new car this Christmas? Your vehicle can go through a lot on a daily basis. 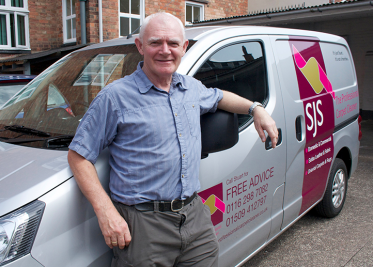 Leicestershire’s professional carpet cleaners, SJS, can help customers and businesses keep their vehicles looking clean and presentable for all occasions. Our upholstery and leather treatments can remove coffee spills, denim staining and general muck and dirt quickly and effectively.